Will Instagram Venture Into Online Video? 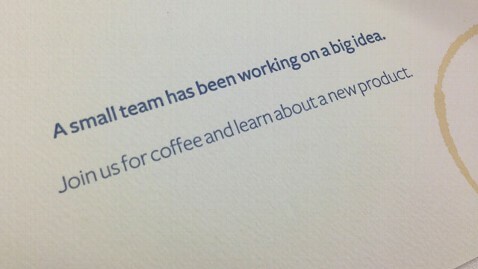 Facebook scheduled a product launch on June 20, and sent out these mysterious invitations to reporters via snail mail on June 14. People have speculated that the big reveal could be a newsreader for the popular social network, but more recent reports suggest the event might launch a new video functionality for Instagram. Facebook hasn’t released any official statements about this new addition to the photo sharing app, but rumors about it started surfacing as early as May 2013. A source told former Reuters social media editor Matthew Keys that Facebook was testing a video feature that would allow users to upload five to ten second videos from mobile devices to Instagram. The demand for “Instagram for videos” has been around since the app started gaining popularity in 2010-2011, but users have been relying on other mobile video apps such as Videolicious, Socialcam, Viddy, and Vine to get their video sharing fix. As we predicted in a previous blog post, Twitter’s Vine has beaten Instagram in terms of popularity and number of shares. 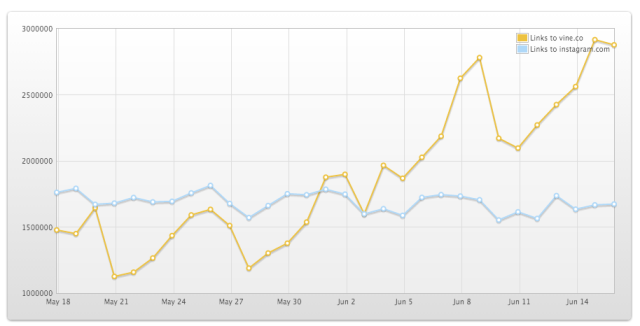 Vine video shares started surpassing Instagram photo shares on Twitter after Vine launched its Android app on June 4. Facebook/Instagram itself may have contributed to this decline – they disabled inline views of their photos on Twitter back in December 2012, in an attempt to drive more traffic to the Instagram.com domain. With Facebook adding Twitter-like features such as hashtags to their own network, these rumors of an Instagram functionality to compete against Twitter’s Vine shouldn’t be so surprising. Adding video sharing features could help Instagram regain some of the popularity it lost to Vine, but only if they provide something fresher and better than what Vine already offers. This news proves that today’s social marketing really is favoring mobile and video channels. Talk to us if you want to give your online marketing campaigns a boost by optimizing your social media and video networks.